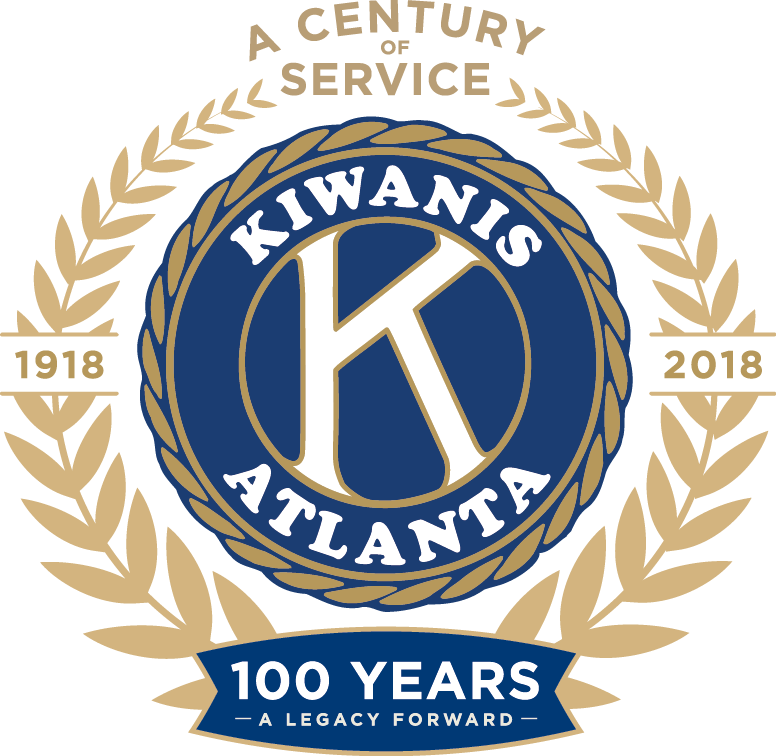 The Kiwanis Club of Atlanta turns 100 on May 27, 2018! On October 1, 2017, we began a year long celebration of community service, outstanding programs and lifelong fellowship. Check back often to view a list of our celebration events, historical pictures and the latest news. 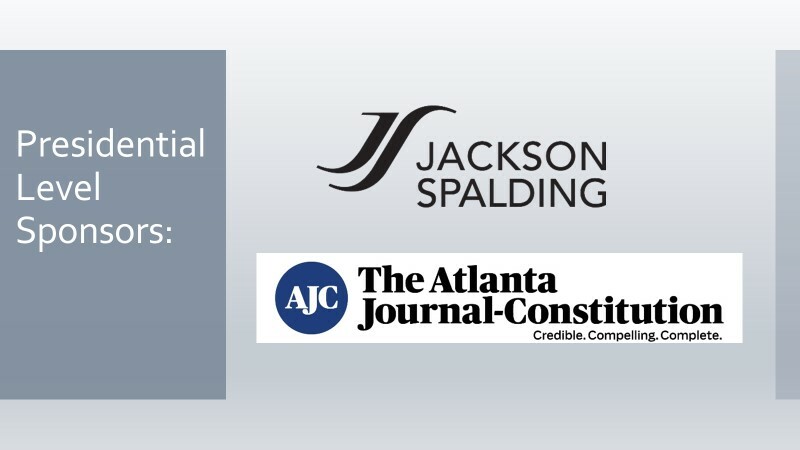 And be sure to join us every Tuesday, Noon, at the Loudermilk Center in Atlanta and become a part of Georgia's FIRST Kiwanis Club! 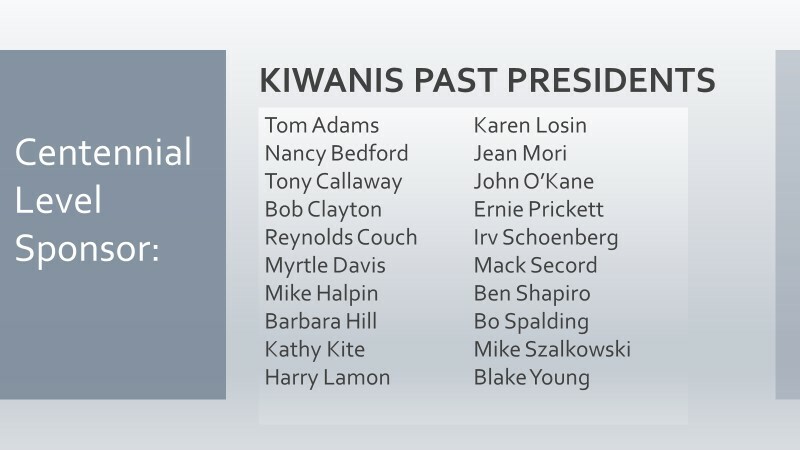 As the Kiwanis Club of Atlanta celebrates its Centennial year, every few weeks our club will learn more about its history directly from famous (and infamous) members in the past! Be sure to attend club meetings on these special days .... and if you miss a meeting, see below for links to the presentations so you can read the script and view great historical photos! 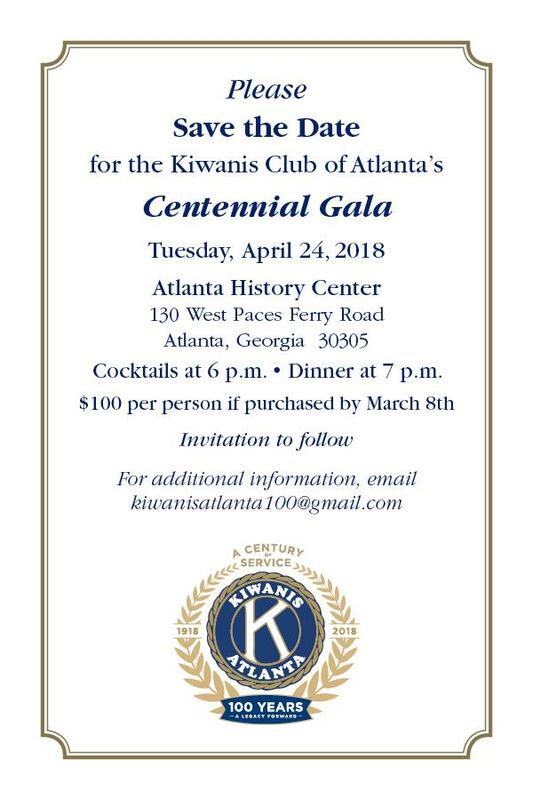 January 9, 2018: "Kiwanis Club of Atlanta 1958 - 1968"
January 30, 2018: "Kiwanis Club of Atlanta 1968 - 1979"
February 27, 2018: "Kiwanis Club of Atlanta 1980 - 1988"
March 13, 2018: "Kiwanis Club of Atlanta 1988 - 1998"
The Kiwanis Club of Atlanta will celebrate it's 100th year as a chartered club on May 22, 2018 at its weekly club luncheon. 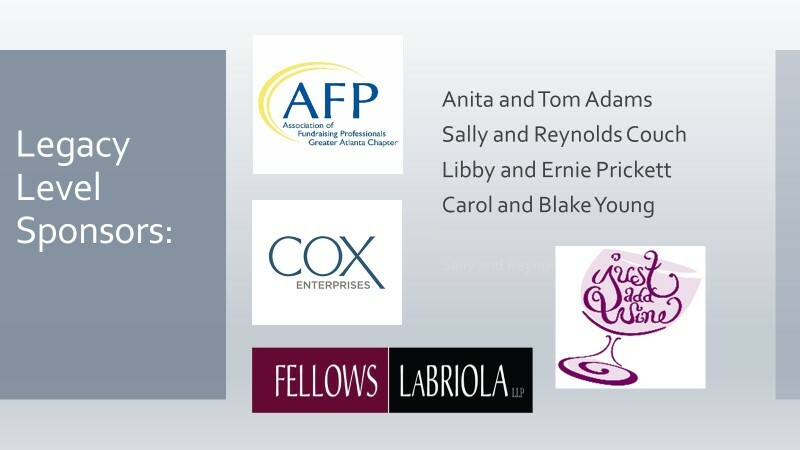 We will have speakers from Kiwanis International, the Georgia District, and more!